IAA Frankfurt, the largest motor show of the year took place from September 14 to 24, 2017. 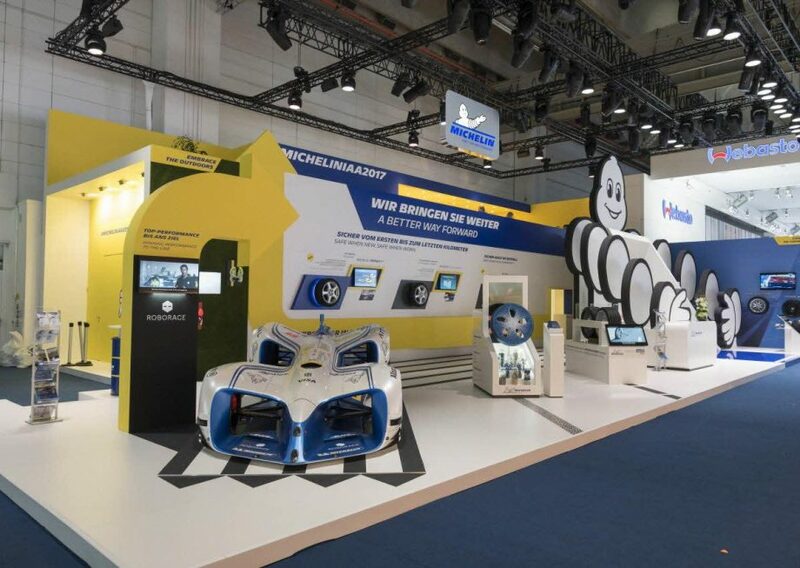 Our Group took the opportunity to present its latest innovations and remind the public of its commitments to resolutely safe and sustainable mobility. 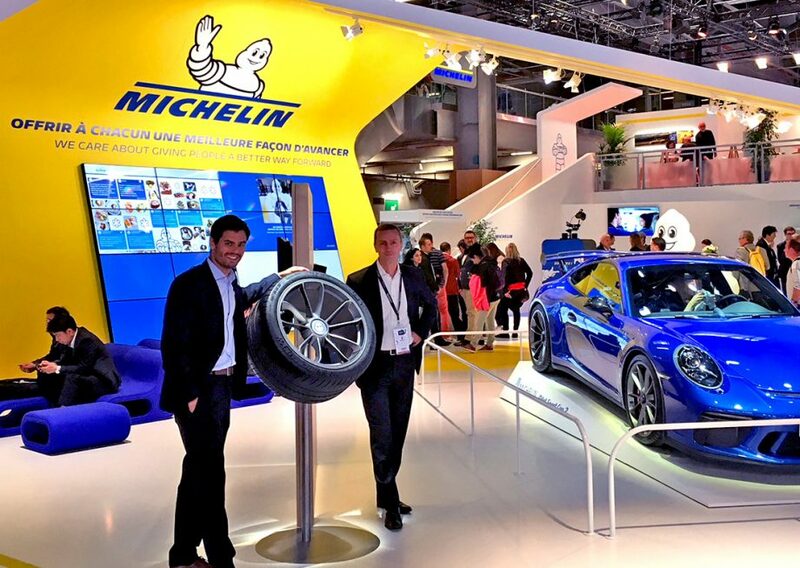 Movin’On, the global mobility summit launched by Michelin, took place from May 30 to June 1, 2018 in Montreal.